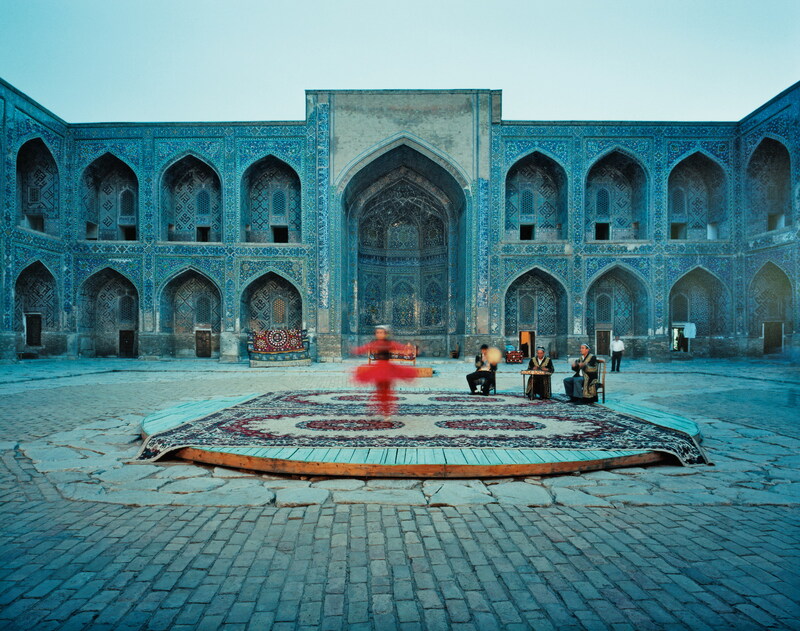 Performers in front of Bibi Khanym Mosque, Samarkand, Uzbekistan. Homayoun Sakhi and Salar Nader at the Ismaili Center London UK, 2016. 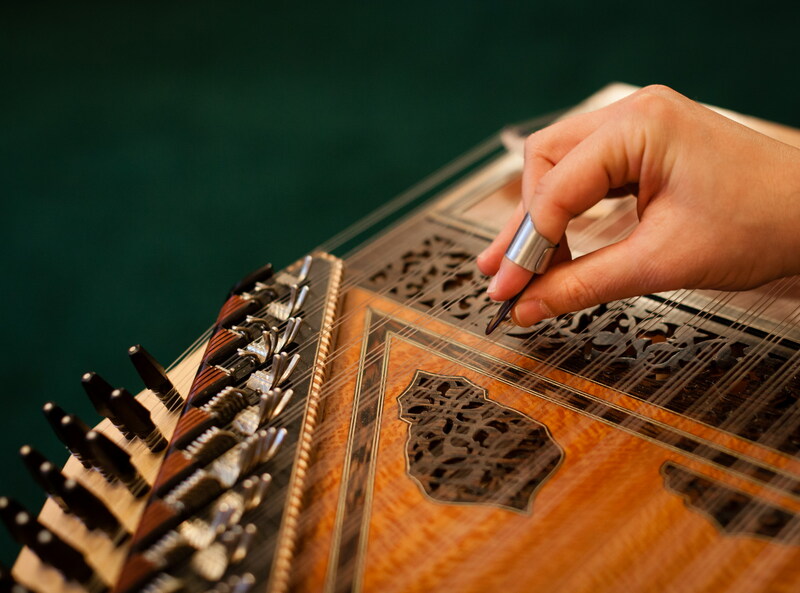 Detail of the qanun, played by Feras Charestan at Wigmore Hall, London UK, 2016. Performance by students from the Centre Ustatshakirt, Bishkek, Kyrgyzstan. Geneva, Switzerland, 21 March 2018 - His Highness the Aga Khan announced the establishment of the Aga Khan Music Awards today. The Music Awards will be governed by a steering committee co-chaired by His Highness the Aga Khan and his brother Prince Amyn Aga Khan, and will be administered by the Aga Khan Music Initiative. Nominations for the Awards will be solicited from a group of some 100 music specialists around the world. The Master Jury that selects winners will be drawn from eminent musicians, festival directors, record producers, and arts education leaders, among others. Award-winners will pursue professional development opportunities arranged in collaboration with the Music Awards during each triennial awards cycle. These opportunities will include commissions for the creation of new works, contracts for recordings and artist management, support for pilot education initiatives, and technical or curatorial consultancies for music archiving, preservation, and dissemination projects. 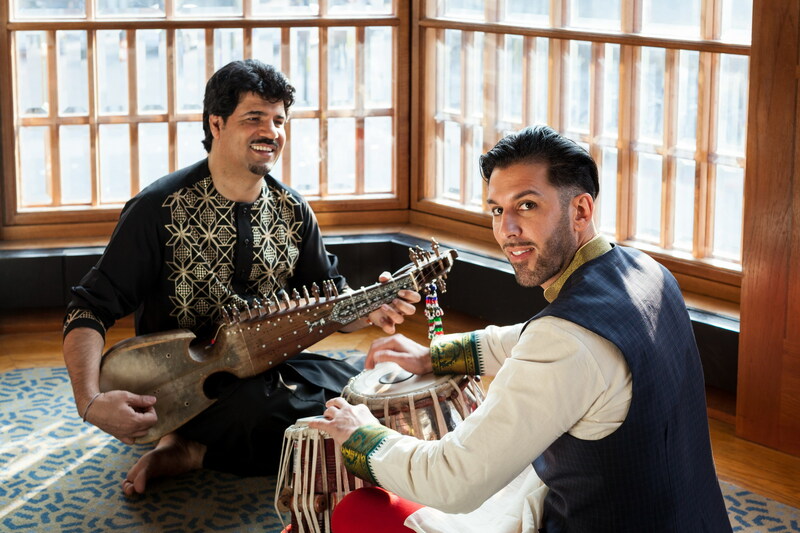 Musicians of the Aga Khan Music Initiative. The Aga Khan Music Initiative (AKMI) is an interregional music and arts education programme with worldwide performance, outreach, mentoring and artistic production activities. Launched to support talented musicians and music educators working to preserve, transmit, and further develop their musical heritage in contemporary forms, the Music Initiative began its work in Central Asia, subsequently expanding its cultural development activities to include artistic communities and audiences in the Middle East, North Africa, and South Asia. The Initiative promotes the revitalisation of cultural heritage both as a source of livelihood for musicians and as a means to strengthen pluralism in nations where it is challenged by social, political, and economic constraints. 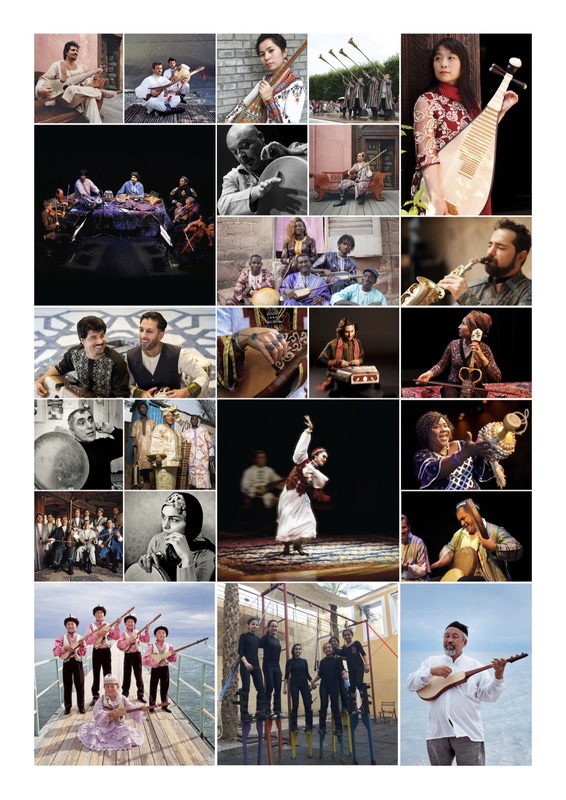 Its projects have included publication of a comprehensive textbook, The Music of Central Asia (Indiana University Press, 2016), a 10-volume CD-DVD anthology, Music of Central Asia, co-produced with Smithsonian Folkways Recordings, a worldwide performance and outreach program that nurtures “East-East” as well as “East-West” musical collaborations, and a network of music schools and centers that develop innovative music curricula and curriculum materials in the Music Initiative’s regions of activity. (http://akdn.org/akmi).